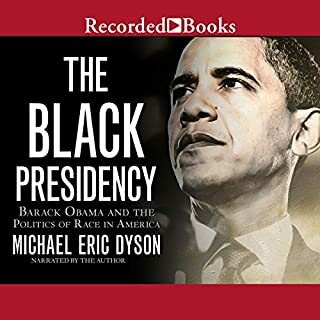 A provocative, lively deep dive into the meaning of America's first black president and first black presidency, from "one of the most graceful and lucid intellectuals writing on race and politics today" ( Vanity Fair). 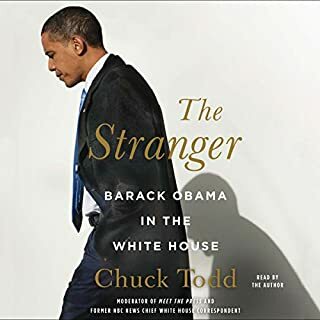 In The Stranger, NBC Chief White House Correspondent Chuck Todd draws upon his unprecedented inner-circle sources to create a gripping account of Obama's tumultuous White House years. 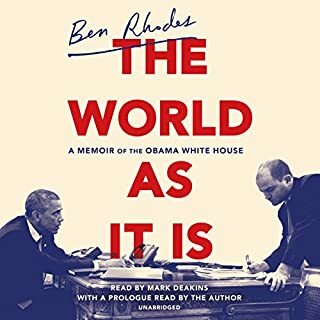 In doing so, not only does Todd give us the most revealing portrait yet of this fascinating president and his struggles, but illuminates what "Obamism" really is, what the president stands for, and how his decisions have changed - and will change - American politics for generations. 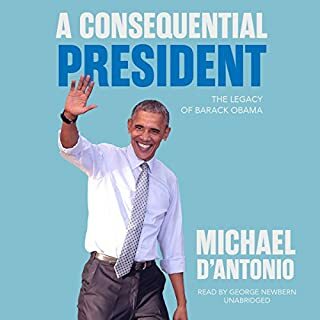 In A Consequential President, Michael D'Antonio tallies Obama's long record of achievement, both his major successes and less noticed ones that nevertheless contribute to his legacy. 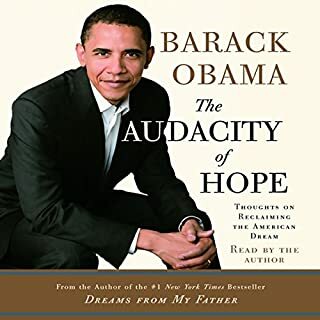 Obama's greatest achievement came as he restored dignity and ethics to the office of the president, proof that he delivered the hope and change he promised. 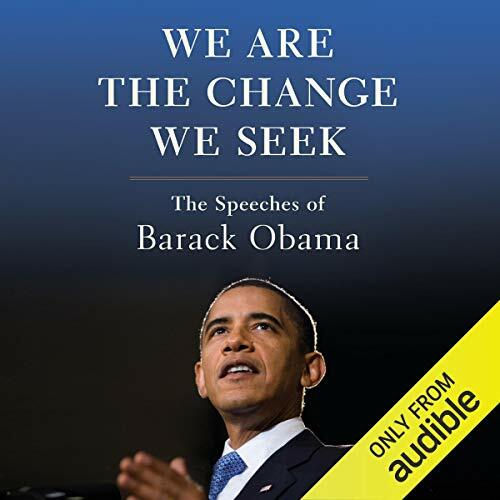 We Are the Change We Seek is a collection of Barack Obama's 26 greatest addresses: beginning with his 2002 speech opposing the Iraq War and closing with his final speech before the United Nations in September 2016. As president, Obama's words had the power to move the country, and often the world, as few presidents before him. 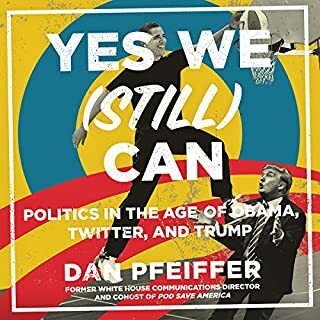 Whether acting as Commander in Chief or Consoler in Chief, Obama adopted a unique rhetorical style that could simultaneously speak to the national mood and change the course of public events. 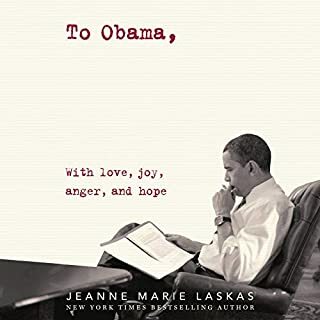 Obama's eloquence, both written and spoken, propelled him to national prominence and ultimately made it possible for the son of a Kenyan man and a white woman from Kansas to become the first black president of the United States. 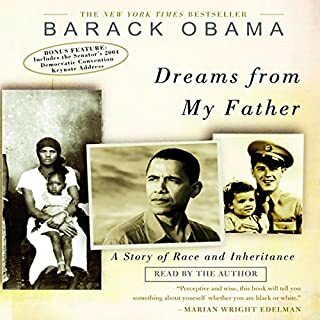 These speeches span Obama's career - from his time in state government through to the end of his tenure as president - and the issues most important to our time: war, inequality, race relations, gun violence and human rights. 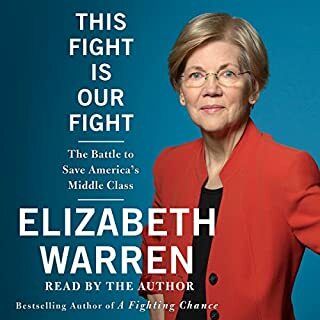 The book opens with an essay placing Obama's oratorical contributions within the flow of American history by E. J. Dionne Jr., columnist and author of Why the Right Went Wrong, and Joy Reid, the host of AM Joy on MSNBC and author of Fracture. 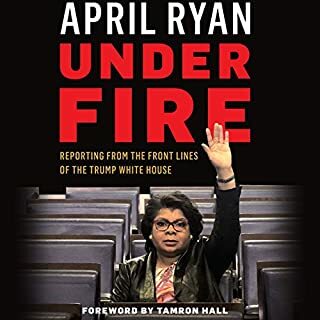 In light of our current admin, all Americans should read this book. We made a lot of progress under Obama. We'll lose some under the current president, but we will prevail. 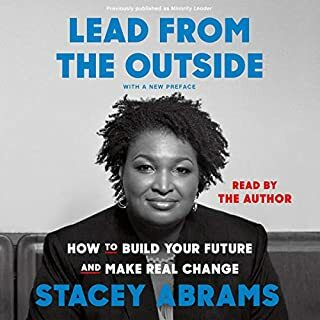 This was such a powerful read! 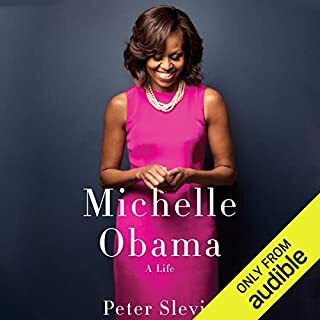 I wish I could slot various speeches into the Playlist of many members of the US Congress who described Obama in various terms without ever knowing him. 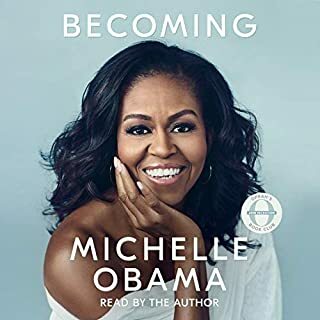 The selected speeches provide great insights into Barack Obama the man, politician and global citizen. 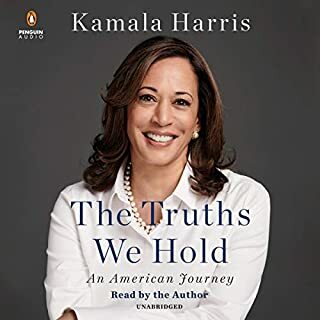 These speeches reflect careful introspection of a self-aware individual who believes in a better America and better world where freedom and opportunities reign. 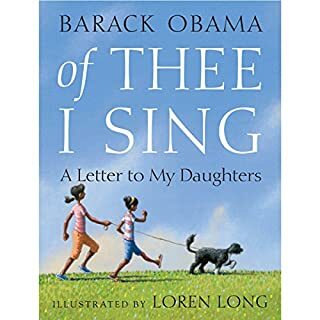 The book would have been perfect if it was delivered in Obama's own voice. But I am grateful that I have a steady reference to keep me challenge and motivated with hope. 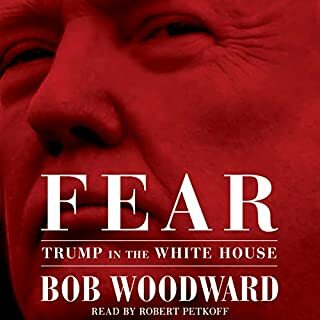 This is narrated, not the actual speeches. disappointing. 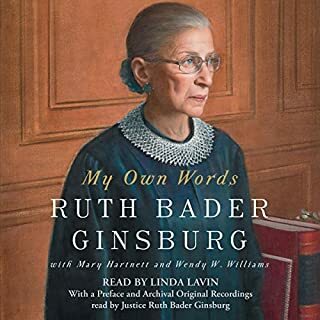 The narrator is not bad, but the reason the speeches work is based on delivery. 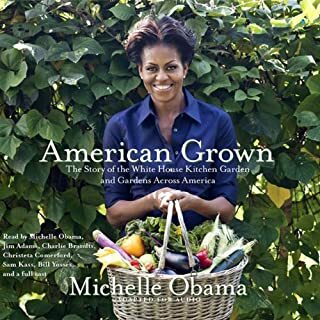 I loved the book and the insight it gave me into Obama’s reign. His message on integration, togetherness, climate change, respect for religious, cultural, ethnic, and racial minorities and identities, the fact that diversity is strength. What i missed was the fact that the speeches of course were not in Obama’s voice. I understand i could not be so, but it just missed it. There is a thing when you listen to him pronounce them personally. Otherwise i greatly enjoyed the book. Thanks.